How much is Ronnie Radke Worth? 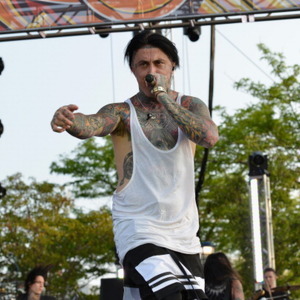 Ronnie Radke net worth: Ronnie Radke is an American singer, musician, songwriter, and record producer who has a net worth of $4 million. Ronnie Radke was born in Las Vegas, Nevada in December 1983. He is best known for being a founding member and front man of the rock band Falling in Reverse. Radke was also a founding member and vocalist for the band Escape the Fate. Falling In Reverse was formed in 2008 and released their debut studio album The Drug in Me Is You in 2011. They have also released the albums Fashionably Late in 2013, Just Like You in 2015, and Coming Home in 2017. All four albums reached #2 on the US Hard Rock chart. Radke was featured on the Escape the Fate album Dying Is Your Latest Fashion in 2006. As a solo artist he released his rap mixtape Watch me in 2014. 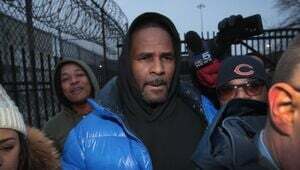 In 2006 he was charged with battery and he was sentenced in 2008.